Windows 7 was one of Microsoft’s most popular and successful operating systems (OS), and many business users are still using it everyday. But like the OSes before it, Windows 7 will eventually reach the end of its lifecycle. 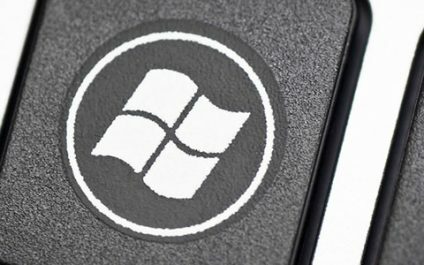 Mainstream end of support for Windows came into effect on January 13, 2015, but extended support won’t end until January 14, 2020. Find out what this means for you and your business. The support lifecycle is rapidly fading away as Microsoft shifts to its Windows as a service and Office 365 subscription models. If you want to prevent security frustrations, it’s best to upgrade to a newer version of Windows. Should you need help in upgrading, or have further concerns about your current IT infrastructure, please don’t hesitate to give us a call.